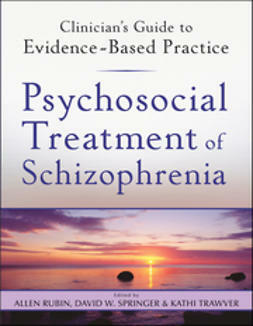 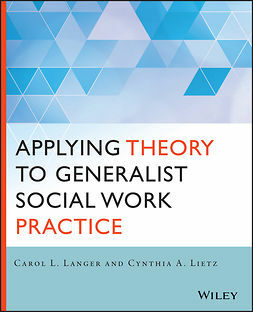 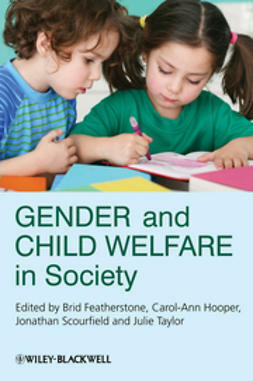 Thinking through real-life cases to make connections between theory and practice is a crucial element of social work education. 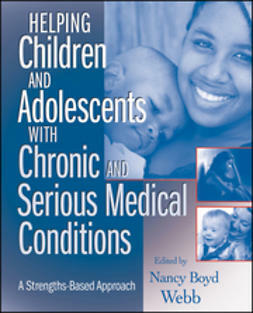 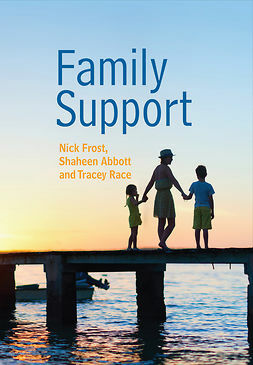 Now in its Second Edition, Case Studies in Child, Adolescent, and Family Treatment contains a wide range of cases described in rich detail by practitioners, scholars, and researchers. 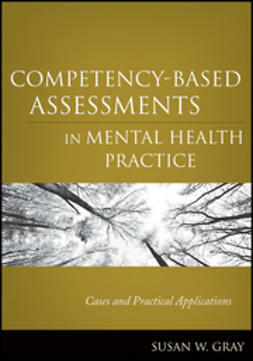 Chapters represent contexts and approaches across the social work spectrum, so students will get to glimpse into the clinical experience of a full range of professionals. 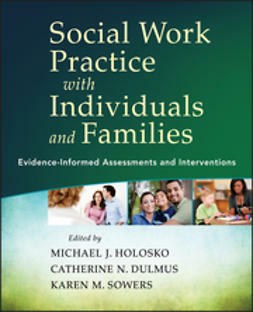 With the updates in the Second Edition, students will learn the most current lessons in social work practice from a diverse range of scholars, researchers, and practitioners in the field. 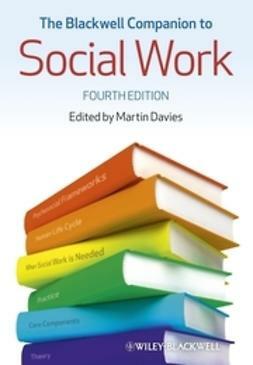 In contexts ranging from child welfare to homelessness, this book provides the critical thinking skills students need to understand how social work theory applies in clinical environments.